ICF provided an MLRC Grant to the IEEE Student Branch of Conestoga College Institute of Technology and Advanced Learning in Kitchener, Ontario for upgrading their McNaughton Learning Resource Centre. The Student Branch reported that, with additional financial assistance from other sources, the upgrade has been successfully implemented. They managed to purchase a 3D printer, Dremel and Dremel Drill press, and additional Dremel accessories, which will allow them to finish and modify the printed parts. 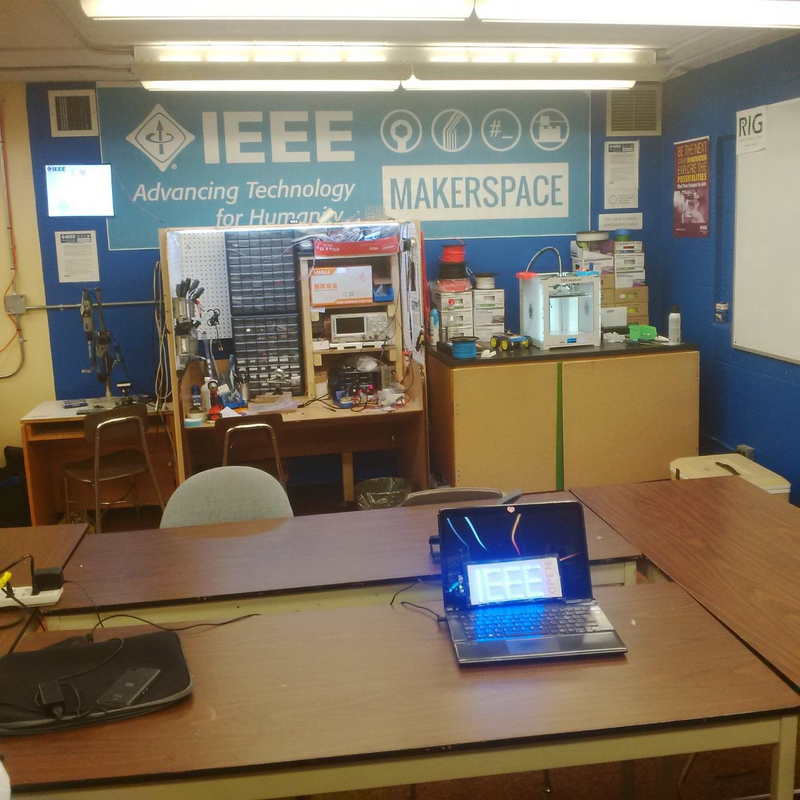 They also acquired a four-channel oscilloscope, a DC power supply, a hot-air gun, and a soldering station, which enable students to work on more complex projects in their IEEE Innovation Lab, a.k.a. 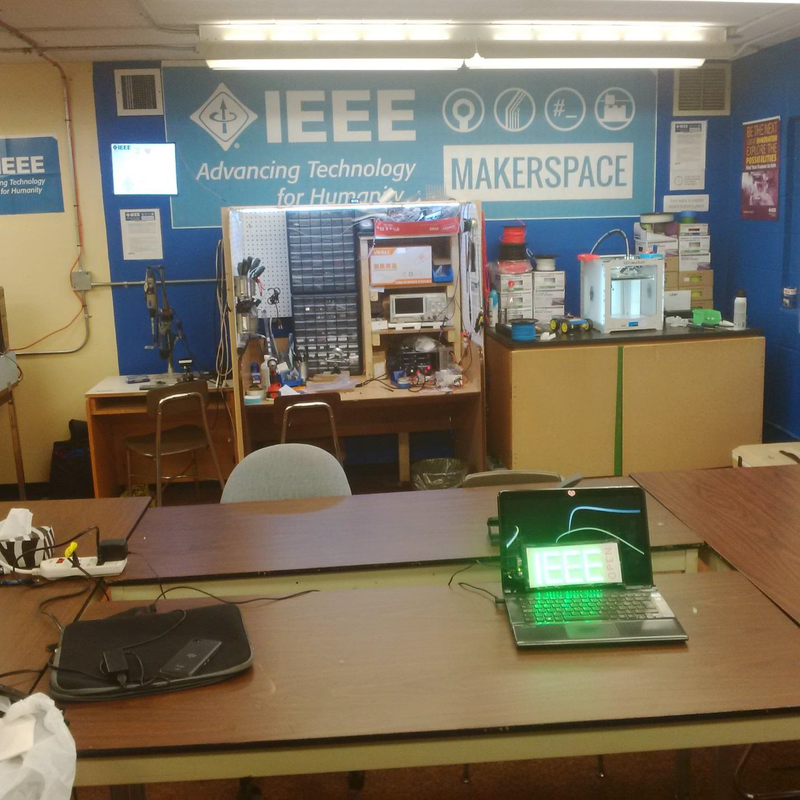 IEEE Makerspace. This upgrade widens learning opportunities provided by the McNaughton Centre and has led to a significant increase in the IEEE student membership at the College. The IEEE Power and Energy Society Scholarship Plus initiative helps prepare the next generation of power and energy engineers. The IEEE Canadian Foundation welcomes your personal or corporate donations in support of this initiative, which are held and distributed in Canada for the full benefit of Canadian recipients.